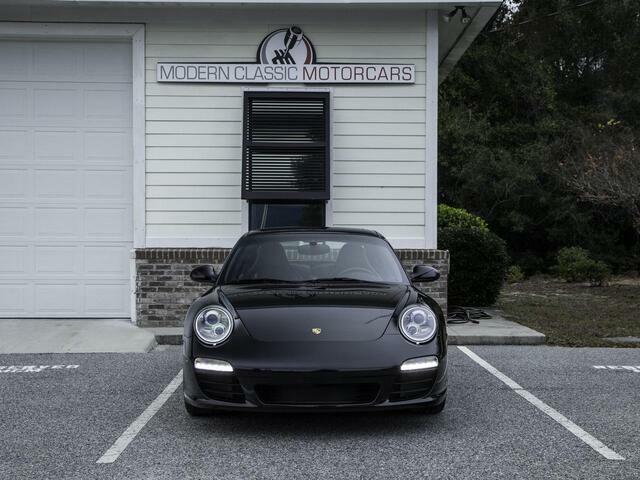 Modern Classic Motorcars is proud to offer this stunning 2009 Porsche 911 S finished in Basalt Black with PDK Transmission, Porsche Sport Design Rims, Porsche Active Suspension Management and Full Carbon Bucket Seats. Original MSRP was $106K! This example has just 24,500 miles on the clock and has averaged just over 3K miles per year. 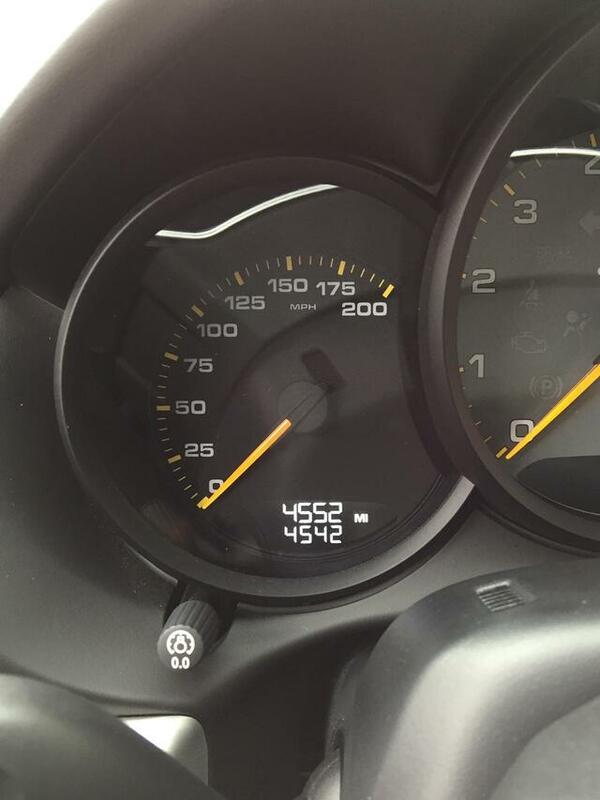 The legendary Porsche 3.8L powerplant is barely broken in! This is one of the sharpest color combinations available on a 911 S! The paint is in extraordinary condition and it's apparent that this car was garaged and meticulously-maintained. It shows zero signs of any pre-existing damage or paint work. 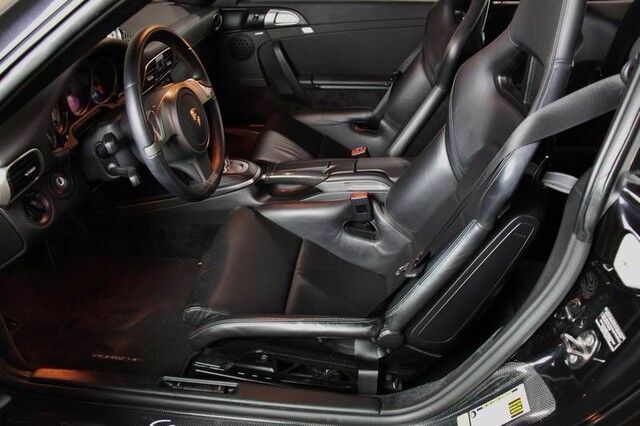 This vehicle has all of the right performance components including the PDK Transmission, Sport Chrono Plus, Full Carbon Bucket Seats, PASM & Sport Rims. This example was ordered with the true driving enthusiast in mind. Many of the weight adding luxury components were left off of the order sheet. This example is 100% factory stock. This 911 S has nearly new Michelin Pilot Sport Performance Rubber on all four corners. The interior of this vehicle is virtually flawless and still has the new car smell! 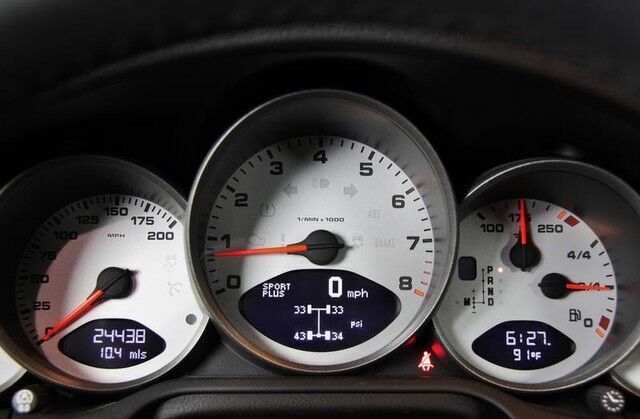 We have all manuals, the original Porsche Build Sheet and all sets of keys. This was evidently a weekend car and has never seen rain and it shows! 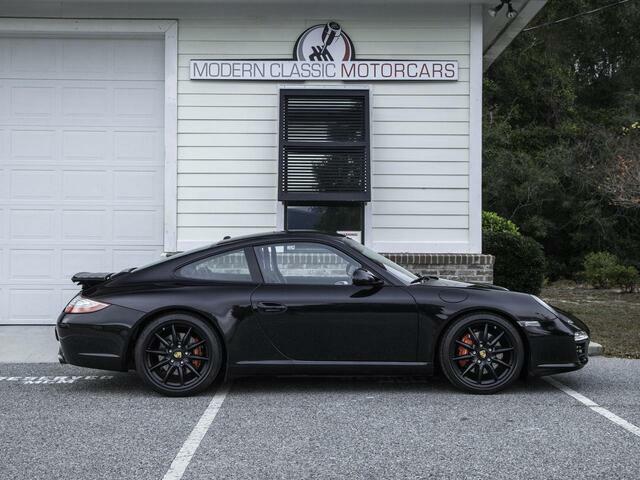 Amazing for the street, or the track, this 911 S is sure to sell quickly! The 997.2 Generation 911 S is quickly gaining popularity with the Porsche crowd as a future classic. Competitively priced for a car in this condition and low miles. 100% AutoCheck guaranteed! This is a Three-Owner CA & TX vehicle. No accidents or other damage reported. Please see the attached Carfax report. This car has successfully undergone a rigorous pre-buy inspection. All systems are functioning as new. We welcome pre-buy inspections. We offer free airport pick-up. We can help facilitate low-cost shipping directly to your door. 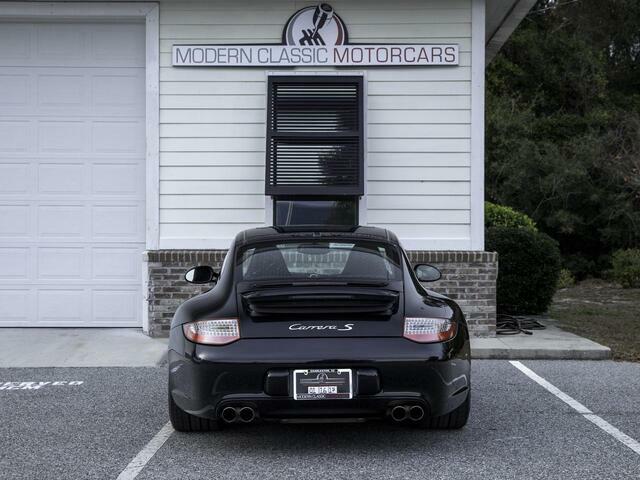 At Modern Classic Motorcars, we're enthusiasts that acquire only top flight vehicles and offer them for very competitive prices, this special 2009 911 S is no exception.